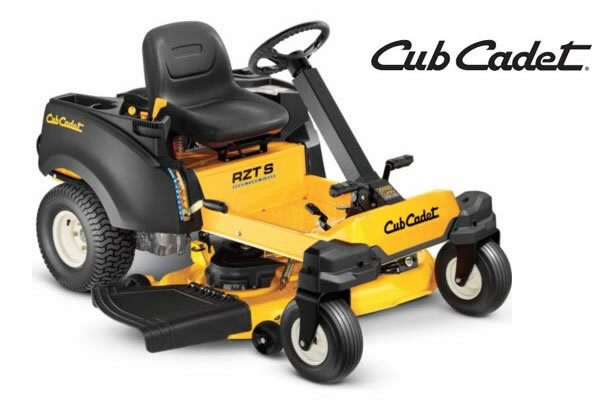 Outstanding manoeuvrability and easy operation makes the Cub Cadet XZ2 117 a fantastic mower to work with. All of Cub Cadet’s zero-turn mowers benefit from unbelievable agility that makes managing tricky, complex lawns a simple task. 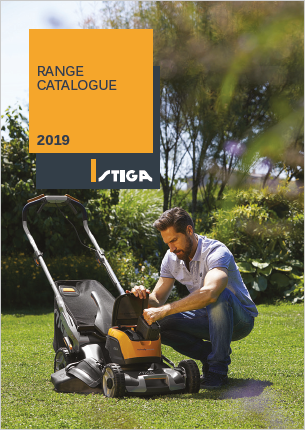 You can cut around obstacles for a closer cut than ever before, as well as making manoeuvring once you come to the end of the garden far easier. 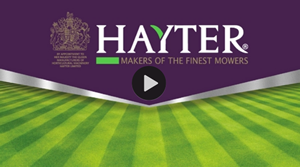 You will leave less grass to trim once the mowing is done, saving time and increasing your efficiency. 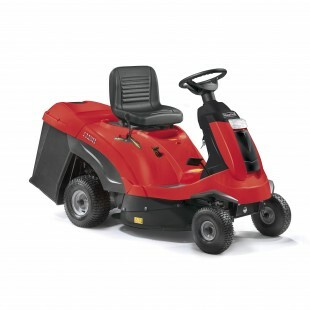 The 117 cm / 46 inch cutting width along with a reliable, powerful and economical Cub EFI (fuel injected) engine means the XZ2 117 can cut large areas in no time at all. 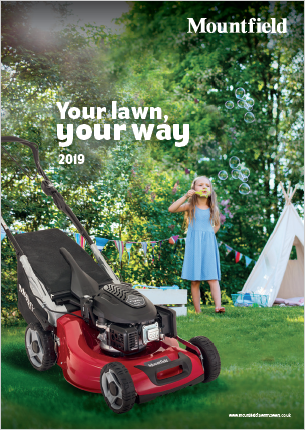 It benefits from an advanced cutting system with optimal airflow, blade overlap and a floating deck for a consistently flawless, high-quality cut. You also have a choice of cutting heights between 38 mm and 100 mm, giving you a great range of finishes available to you. 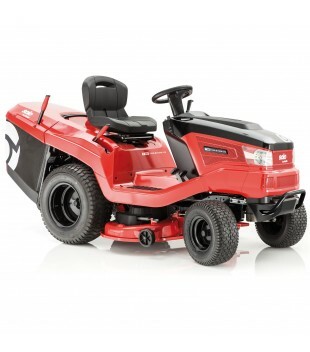 Unlike many zero-turn machines, the XZ2 117 has the benefit of steering wheel control, which makes it more intuitive to use and easier to drive compared to using levers. 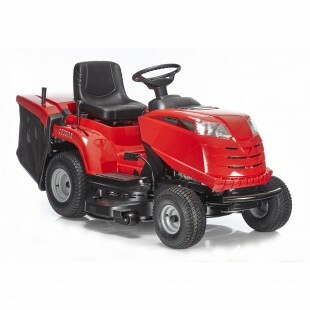 Because it has dedicated dual hydrostatic rear-wheel transmission, effortless control is ensured, while because it is synchronised with the steering, turf damage is reduced for a great finish. 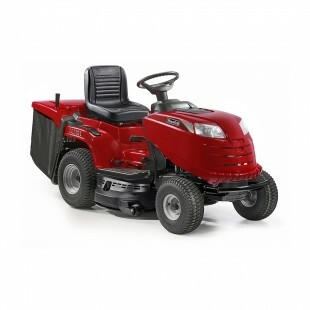 With control over all four wheels, you can enjoy unmatched stability on steep and diverse ground.